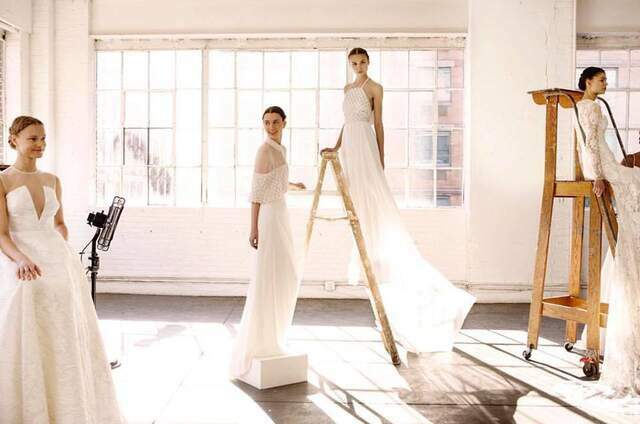 Located in New York City,The White Gown is an exclusive designer bridal salon that offers a specialised, personal and friendly service. 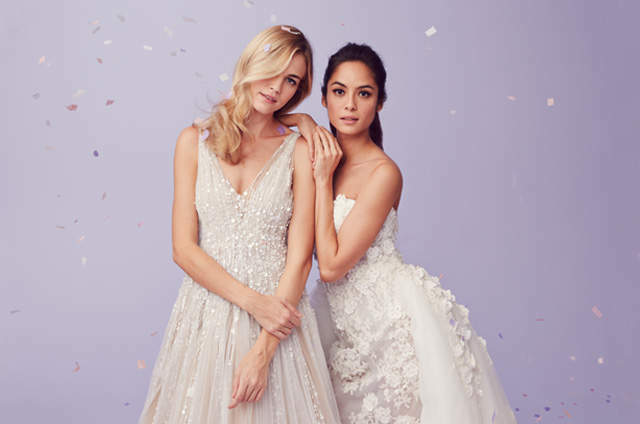 They have designer dresses to suit every style from simple to lavish, from glamourous to elegant, and so you can use your one-on-one time with their experts to choose a dream dress perfectly adpated to you. Enjoy comfortable and spacious dressing rooms, after all, why should choosing a dress for the happiest day of you life be stressful? At The White Gown, a dedicated team of bridal stylists strive to turn the idea you have in mind, into a perfect reality! Close-collaboration and friendly communication is what they consider as key to achieving this. In addition to the beautiful collection of gowns in various fabrics, silhouettes, and styles at The White Gown, they also have an extensive selection of accessories to add the finishing touches to your bridal outfit. You won't regret paying them a visit! 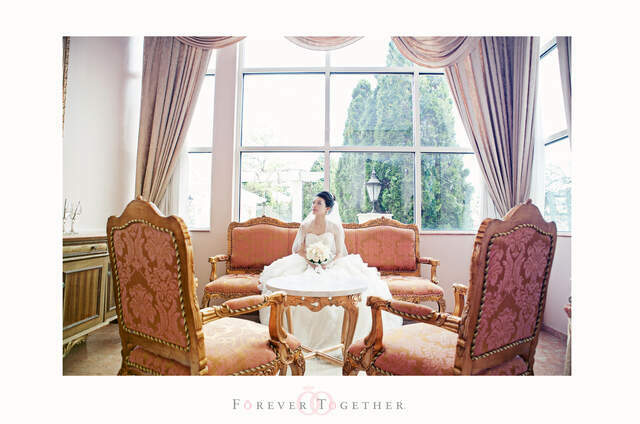 I purchased my beautiful wedding gown at The White Gown and it was a wonderful experience. The staff is knowledgeable, professional, and very courteous. 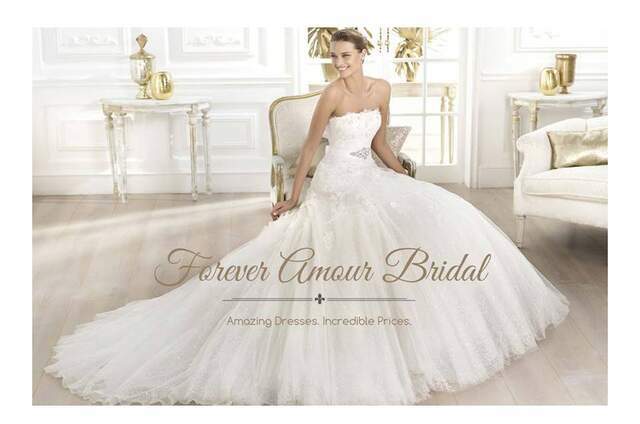 Selecting a wedding gown can be a stressful process, but not at TWG. I recommend everyone visit and see for themselves. You won't regret it! I will be forever grateful to TWG for helping me find my perfect, gorgeous gown!